Home/Blog/Our First Year, Done & Dusted! Congratulations on being part of Bizweni Primary School’s historic first year! It’s almost over and we can scarcely believe it! This has been a truly unforgettable year in many ways. We have seen such amazing things from our hard-working staff; we have experienced incredible support from dedicated parents, and our learners have flourished – some steadily, others in leaps and bounds. We see extremely bright futures ahead of us. Bizweni Primary School has gone from 41 learners this year to 75. 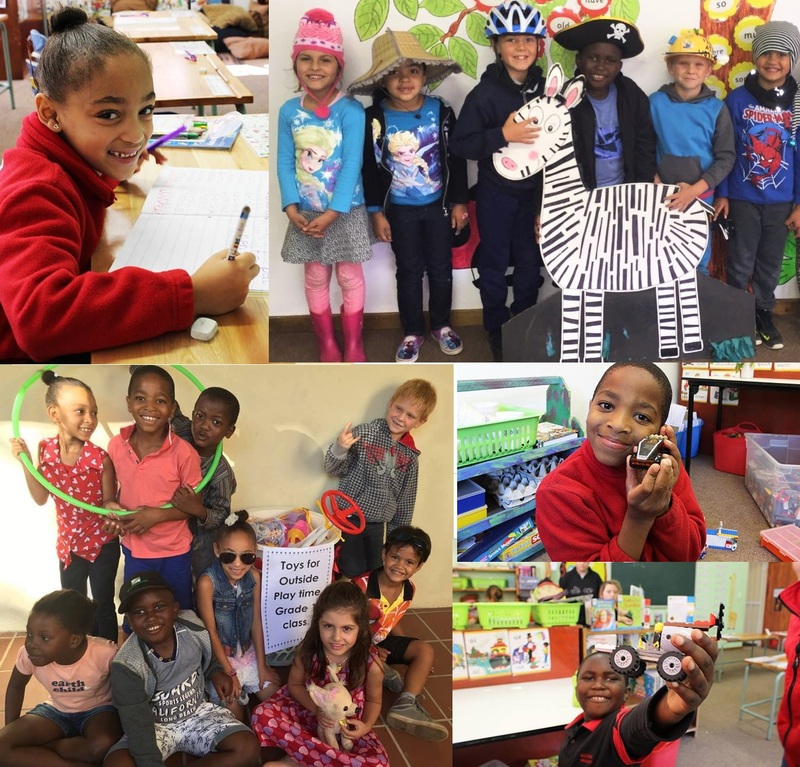 We can’t wait to see what growth 2017 brings with it – our Grade R & Grade 1 classes are already full, and we only have a few more spaces in Grade 2. We are already looking to 2018 expectantly and planning for a brand-new Grade 3 class. Watch this space! Eleeshi, Leslea & Riana – thank you for fantastic work over the past year. We are so lucky to have teachers like you, and are grateful for all that you do for our learners. We are also thankful for assistants Liezhel & Verna for all their hard work. Liezhel & Lynette, thanks to you our Aftercare program ran like a well-oiled machine. To our learners: thank you for your hard work! We look forward to another year with you, and wish you a wonderful holiday. We are very pleased to announce that we have appointed Nicole Liddle as our new Grade 2 teacher for 2017. We are also excited to see Leoni Kirschner head up the role of Principal in 2017. Please join us in making Nicole & Leoni feel very welcome as part of the Bizweni family. We have photos available of our Graduation & Merit Award Evening – the cost is R60 for a flash-drive. Please contact our office for more information.